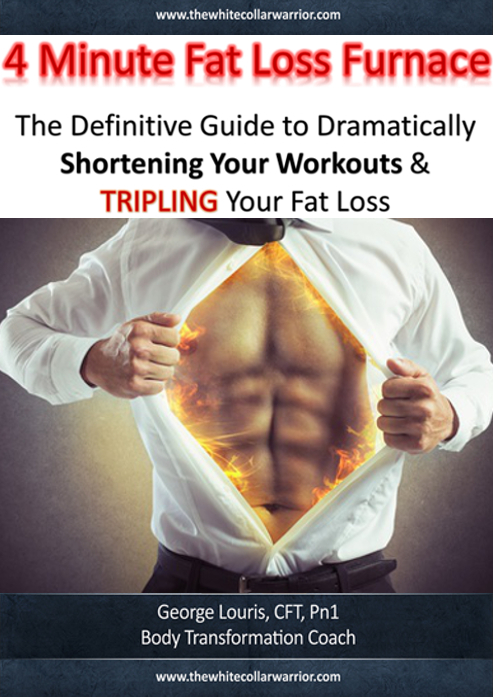 FREE Fast Fat Loss Guide! 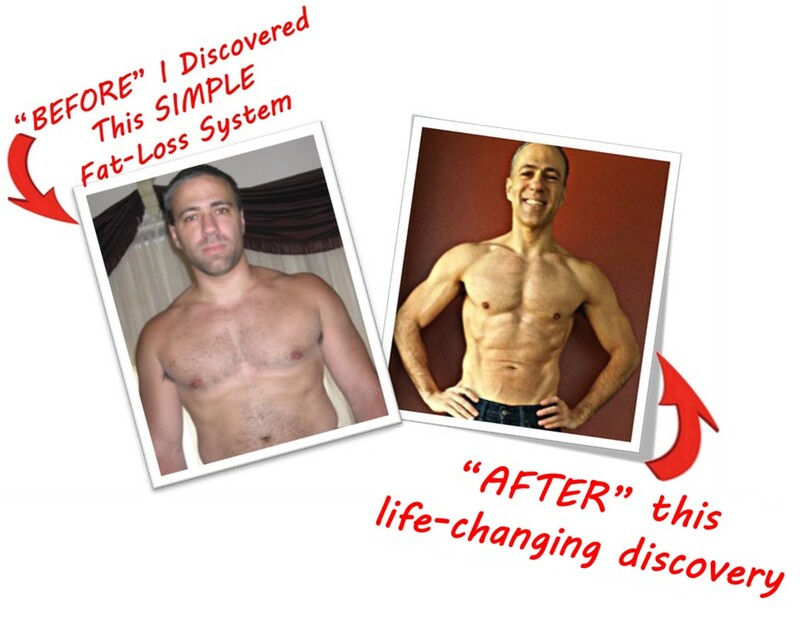 I would love to share my personal fat loss story with you. Here I am at 212 pounds. You could practically see the stress and exhaustion all over my face. All of the time I wasted was hard on my body. And the repeated disappointment was emotionally hard and brought my confidence to an all time low. I was spending hours on the treadmill doing boring cardio while missing out on time with my friends and family. And I actually GAINED weight. And it was so much easier than spending hours on the treadmill. If you're anything like I was, you're probably working much harder than you need to. 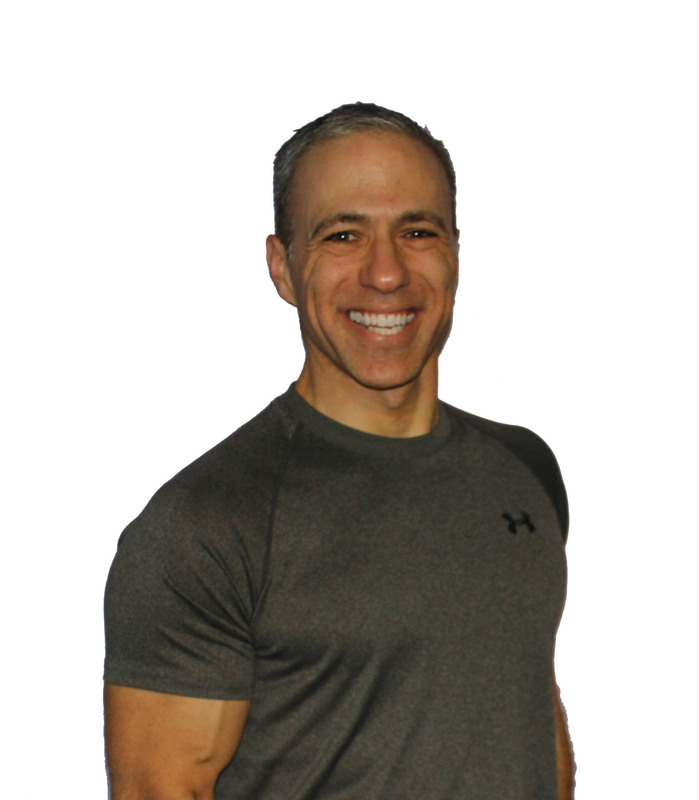 Click below to Discover How a Fat, Stressed Out and Chronically-Exhausted White Collar Worker Sheds 20 Pounds of Stubborn Body Fat, Drops 4 Inches Off His Waist and Dramatically Increases His Energy In Just 27 Short Days. DISCOVER HOW YOU CAN DO THE SAME! Or jump in right now and I PROMISE you won't regret it!